The results should cause alarm. Twenty-nine percent of the medical answers given by these virtual assistants could have caused harm if implemented. Worse yet, 16% of the answers could have caused serious injury or even death. 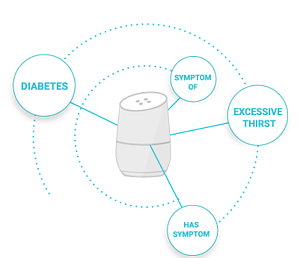 One key reason why medical information retrieved from virtual assistants is typically found unreliable is because most of it is pulled from publicly available sources that are not necessarily clinically vetted. Of course, there is no guarantee that the information returned from a standard web search is vetted either— but at least searchers have options when taking the web search route. They can select their preferred results from trusted sources (such as a healthcare institution) and publicly available research papers. Even if the right content is available, developing and maintaining it for virtual assistants requires a different approach. For example, it’s not practical to have a voice-powered virtual assistant simply read two pages of text off your website in response to a user’s request for information. Yet, those two pages may contain valuable information— content that has been carefully created, vetted, and approved to proactively answer many possible questions that a visitor might have. How then do you make content available to a virtual assistant in a scalable, meaningful way? And, how do you ensure that the virtual assistant provides the right answer to the myriad health-related questions it may be asked through so many different ways? Consider Med-Know, a (fictional) medical information company. Med-Know has been around for decades, starting with printed publications and then evolving to digital content for websites and smartphone apps. The company provides content on everything from how to treat a bee sting to common signs and symptoms of someone having a stroke. 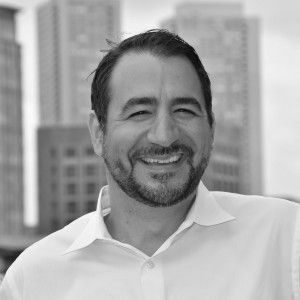 Med-Know’s leadership sees the value of adding a voice and chatbot virtual assistant to its existing channels. However, they have concerns about the best way to make all of their information available in a way that is not only efficient but also carefully curated to ensure accuracy. As you can see, there are two inverse relationships at play here. Orbita’s latest module, Orbita Answers, helps companies like Medi-Know in two ways. 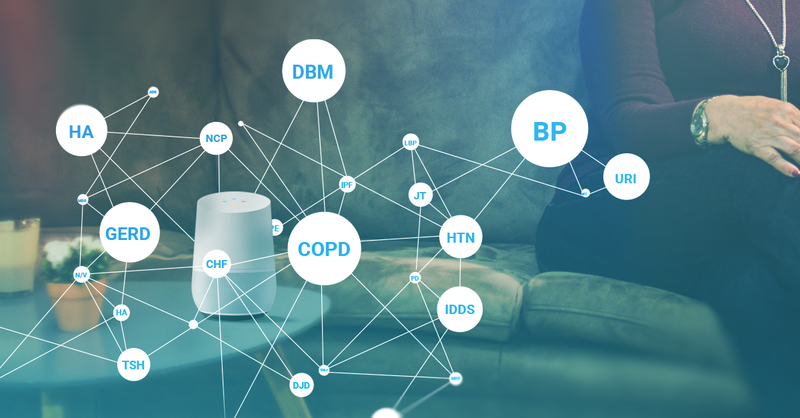 First, Orbita Answers automates the ingestion of information into Medi-Know’s knowledge base— and second, Orbita Answers empowers Medi-Know to curate responses to ensure accuracy and usability. Let’s delve into the methodology behind Orbita Answers. Orbita Answers uses a tool called a knowledge graph to model the relationships inherent in the content and each users’ unique situation or “context” to quickly get from the question to an appropriate answer. For example, if a person with eczema has a question about how to treat a rash, he or she has a different relationship with the answer than someone who does not have eczema. There may be drug contraindications to be considered before the virtual assistant can suggest a topical ointment. There are also concerns as to where the ointment will be applied. A particular ointment may be suitable for use on the hands, arms, legs, and feet, but may be too harsh for use on the face or other body parts. Again, these answers can be different for someone with eczema and someone without. The more considerations you add, the more robust the knowledge graph becomes as it maps a path from a question to an answer. 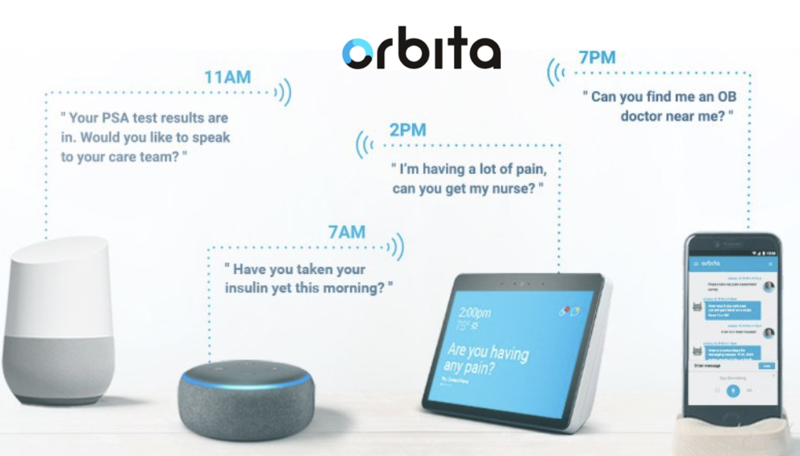 By graphing the question, the relationships— or what is known about the person asking the question and the variety of responses (and answers) available, Orbita Answers ensures that the virtual assistant delivers the correct information. Automating the ingestion of information into a knowledge base requires some diligence up-front. The content needs to be analyzed and tagged so that it can be sorted into its proper place in the knowledge graph. Once that is done, Orbita Answers automates the ingestion of information. Once information is in the knowledge base, it can be curated. Orbita Answers provides a way to enforce editorial oversight throughout the question-and-answer experience. Editors can determine if the answers are accurate and appropriate for use through a virtual assistant. For example, information supplied from a website may be too lengthy. Orbita Answers allows the editors to tweak the answer by shortening its length while keeping it medically accurate. Who is Orbita Answers for? 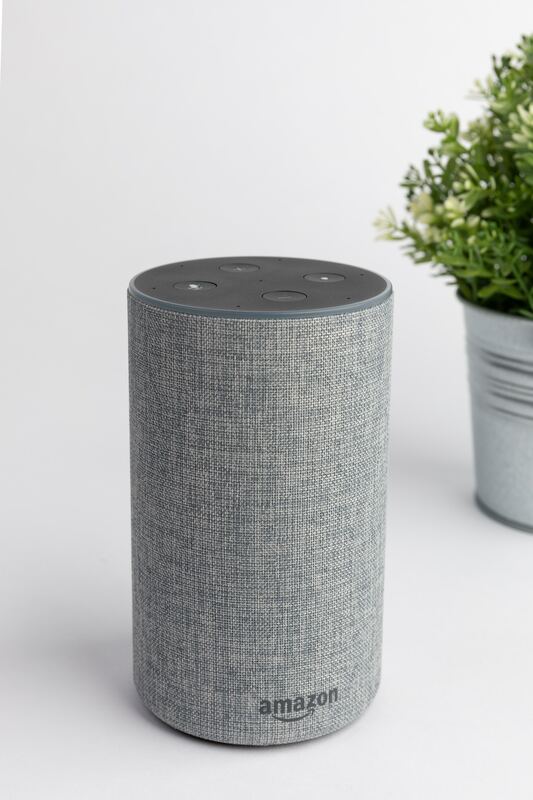 Orbita Answers is ideal for any healthcare organization developing voice and/or chatbot-powered virtual assistants that include question answering from relatively large and/or authoritative knowledge bases. Applications range from general health and wellness question answering services (What are the symptoms of chickenpox? Is bronchitis contagious? ), to directory services (What are the hours for the pharmacy? Where’s the nearest clinic? ), to post-acute and chronic care management (What should I do if I feel pain? ), to name a few. Organizations with a lot of content: Orbita Answers increases efficiencies and reduces development costs by reducing the significant manual effort required to create, structure, and curate text-based content for conversational voice and chatbot virtual assistants. Organizations that don’t have content: Orbita Answers provides a ready-made framework for quickly developing content for question answering virtual assistants. Using Orbita Answers while you build your content helps enforce conversational structure from the very beginning. Is Orbita Answers the Right Answer for Your organization? Talk to a voice strategy expert from Orbita today and learn more about how Orbita Answers can help your organization build conversational applications.